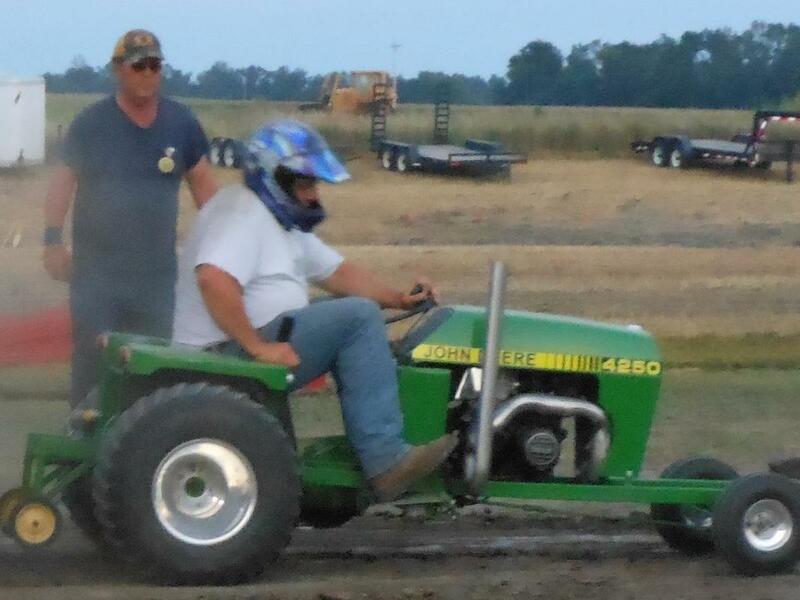 For information on Garden Tractor Pull, please contact Kyle Ashling at 320-361-0599. Rules and regulations will be posted shortly. Thank you for your patience..